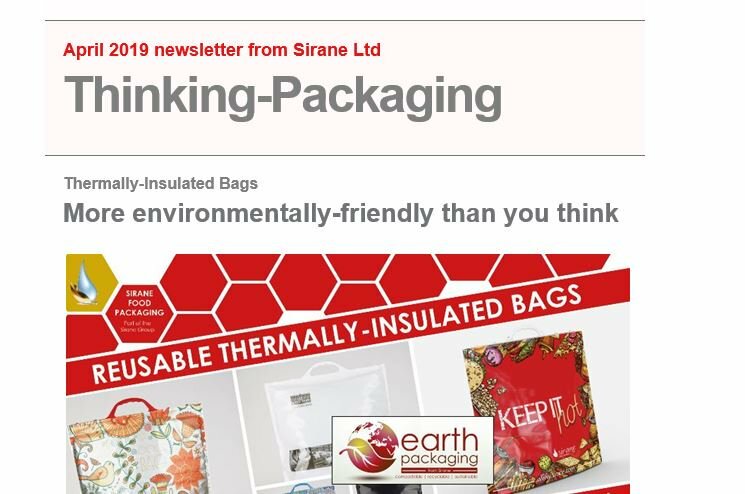 Sirane’s Dri-Fresh® Eat-Fresh™ sandwich pads consist of an attractively embossed absorbent material which when placed in a sandwich pack, absorbs the product moisture preventing pack fogging. This has the effect of enhancing the product appearance by providing good clarity through the packs’ display panel. Dri-Fresh® Eat-Fresh™ pads can also be used for bakery products and snacks such as samosas and bhajis as a base liner to absorb any excess grease keeping the base of the food dry and firm.